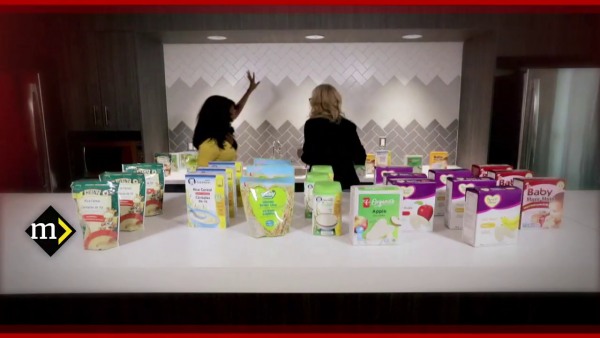 CBC Marketplace (2019.03.03) s46e16 Testing Baby Food: What's Lurking In Rice? Marketplace commissioned lab tests on popular brands of rice cereals and snacks to test for levels of arsenic, a toxic chemical that can be especially harmful for pregnant women, babies and children. It may surprise you to learn which brands and which varieties of rice are more likely to contain arsenic.